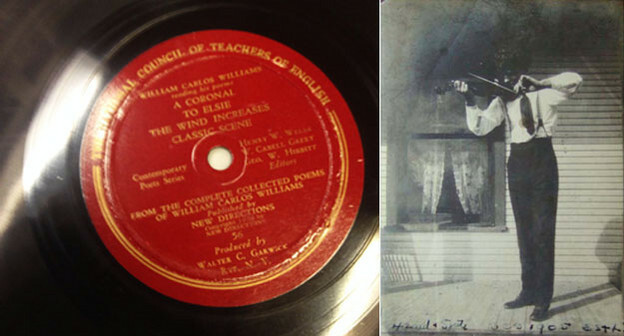 The NCTE's Contemporary Poets Series edition of William Carlos Williams reading his poetry (left), and the record's producer, Walter C. Garwick, as a young man, in 1905 (right). The earliest known recording of William Carlos Williams reading his work was created on January 9, 1942, as part of a collaboration with the National Council of Teachers of English (NCTE) and Columbia University Press. 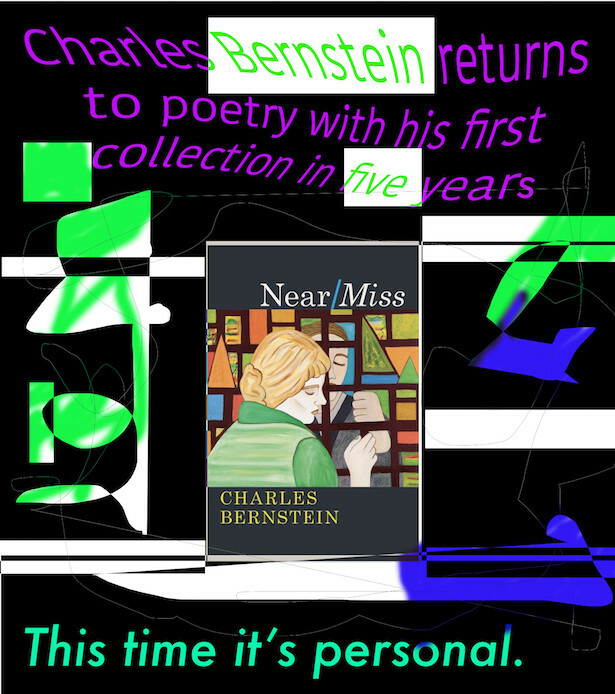 The recording is currently available at PennSound, the largest collection of poetry recordings on the web, which is based at the University of Pennsylvania and directed by Al Filreis and Charles Bernstein.